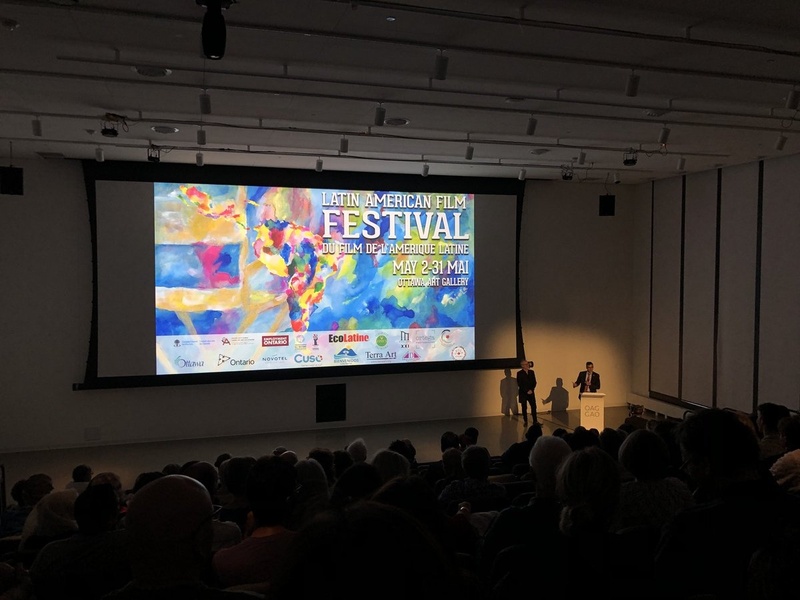 Uruguay participated in the XXII Latin American Film Festival at its closing sceening with “Otra Historia del Mundo” by director Guillermo Casanova. Uruguayan cartoonist and artist Magnus participated of the 7th Annual Montreal Comic Arts Festival (MCAF – FBDM) which took place from Friday May 25 to Sunday May 27, 2018, at, in Montreal. 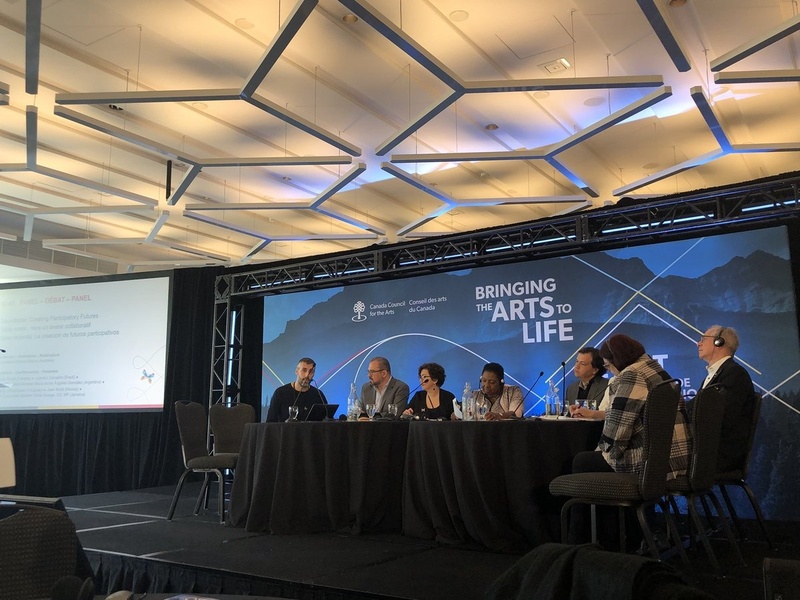 Martín Inthamoussu, SODRE, participated in the first Cultural Summit of the Americas held between May 9 and 11 at National Arts Center, Ottawa. Following the announcement made on March 9, 2018 in Asuncion, Paraguay, to launch negotiations toward a comprehensive Canada-Mercosur free trade agreement (FTA), the Honourable François-Philippe Champagne, Minister of International Trade, welcomed the first round of formal negotiations in Ottawa from March 20 to 23, 2018. On August 25, Uruguay celebrates its 192 anniversary of Independence. We celebrate 192 years promoting peace, all Human Rights and freedoms, social inclusion and sustainable development. We wish all our fellow compatriots a Happy National Day. 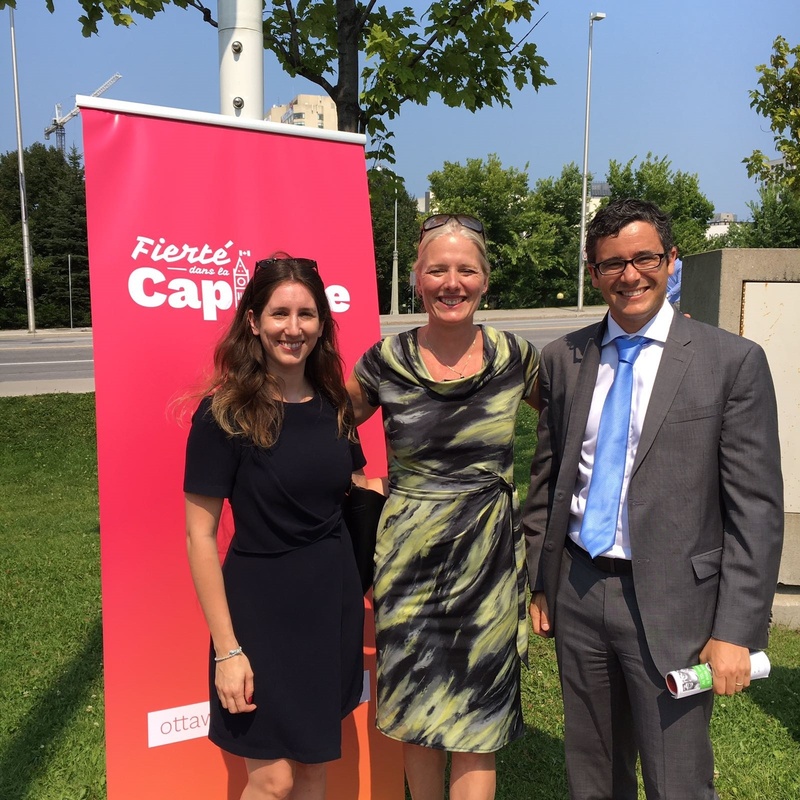 We celebrated the opening of Capital Pride Week by raising the pride flag at Ottawa City Hall with the Mayor of City of Ottawa His Worship Jim Watson and Canadian Minister of Environment & Climate Change and Deputy for Ottawa Centre, the Honourable Catherine McKenna. 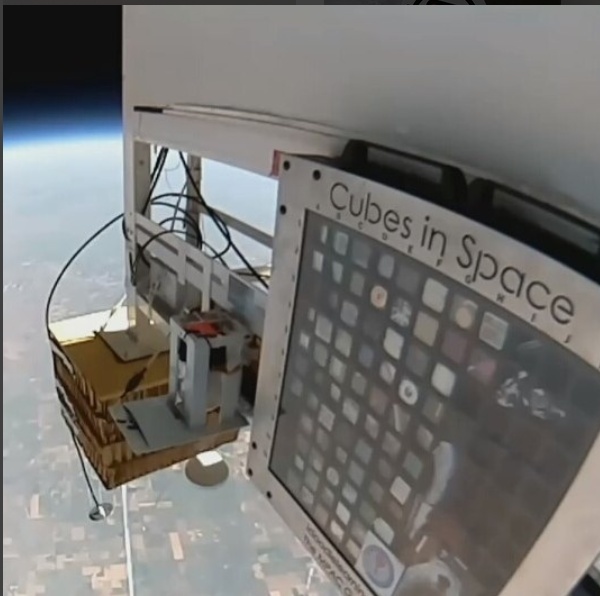 On August 14, cubes from students in Barros Blancos, Department of Canelones, Uruguay, participated in the project of Canadian Cubes in Space in partnership with NASA. 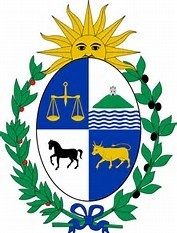 The project was lead by Uruguayan Professor Daniel Gastelú and supported at a State level. 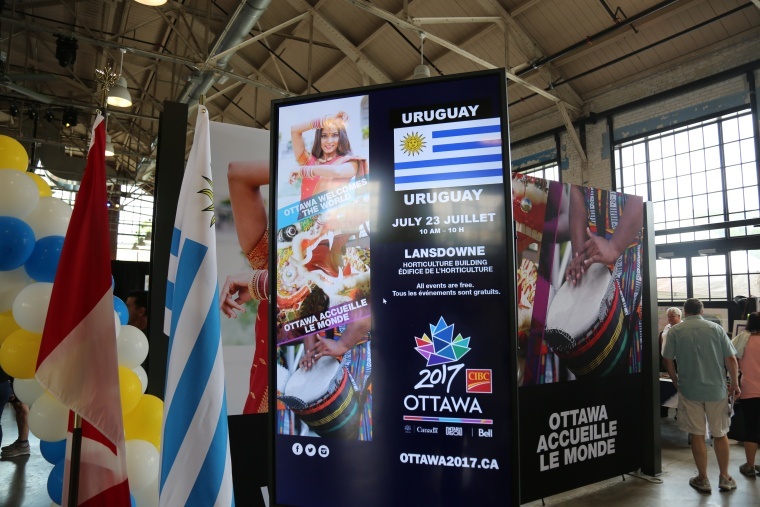 As part of Canada’s 150th anniversary celebrations in the nation’s capital, the Embassy of Uruguay participated in Ottawa Welcomes the World, by hosting a Uruguayan Day in the city. 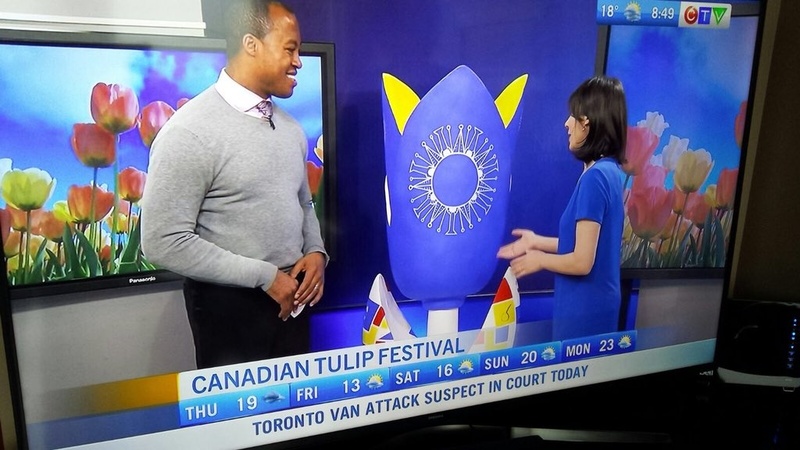 Our celebrations took place in the historic Horticulture Building in Lansdowne Park, where we highlighted trade, tourism, education, food, music and dance.